GOLD FEATHERS. ADVENTURES, INSPIRATION, AND OTHER LOVELY THINGS. : help save a vintage cabinet. 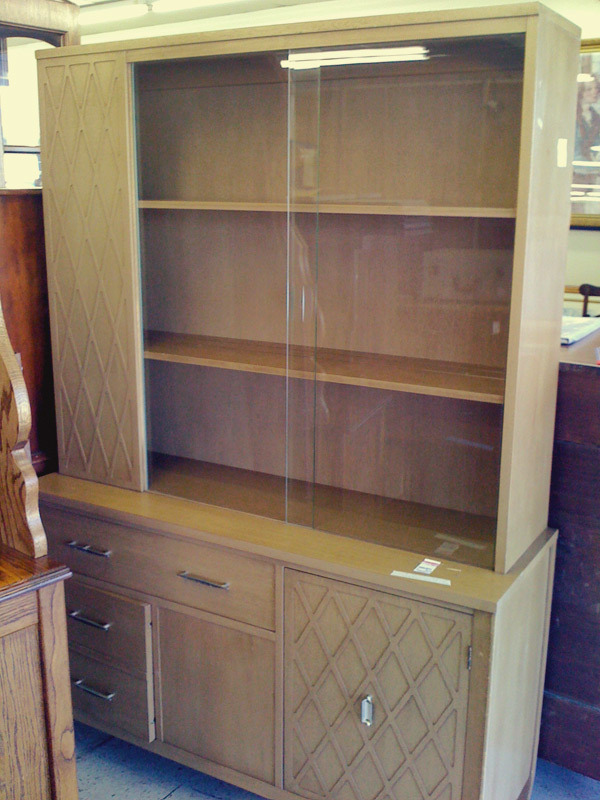 i need your help to convince my husband that i need this cabinet. i will fill the shelves with so many pretty things like vases, platters, & bowls. in the drawers and the cupboard on the bottom i'll keep tablecloths, napkins & placemats. i figured out a spot for it in my dining room too. (which you can't really tell, since this is an iphone 3 photo). how can i convince him i NEED it? cute! Looks like it's in good condish too! Happy wife, happy life :) It's pretty amazing, by the way. DO IT mr. thrill! that cabinet is seriously awesome. ugh, sometimes boys just don't have "the vision" for homey things like this. i know my guy will kibosh something i have my eye on and inevitably when we get it home and in place he agrees it looks terrific. try reminding him (if he's anything like mine) about those other times it worked out.